Australia Furniture Stores. 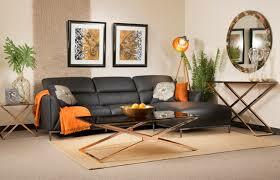 Sydney Furniture Stores, Melbourne Furniture Stores, Brisbane Furniture Stores. 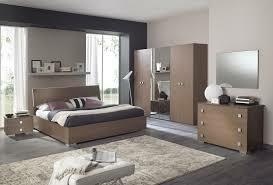 Buy Bedroom furniture, living room furniture, dining room furniture, outdoor furniture and office furniture. Discount furniture with upto 50% off on a massive range. 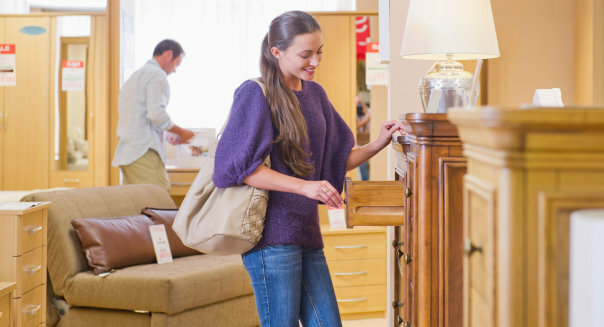 Shopping for New furniture? Sydney Furniture Store for great savings on new home furniture and Bedding. Our furniture stores and warehouses are based in all capital city's across Australia. Sydney Furniture Stores, Melbourne Furniture Stores and Brisbane Furniture Stores. Order Online or visit us fora great deal. Shop from our huge range of quality and affordable furniture online from the comfort of your home. Our massive selection of furniture items are updated regularly and we hope you find the item your searching for. 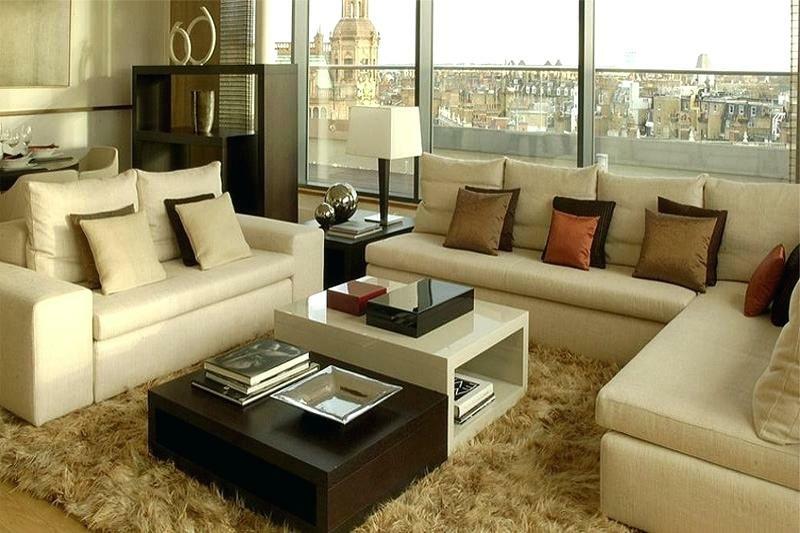 From Bedroom,living room, dining room, office and outdoor furniture. All our furniture can be purchased online and delivered to anywhere in Australia. Visit our Sydney Furniture Warehouse Stores for more variety.